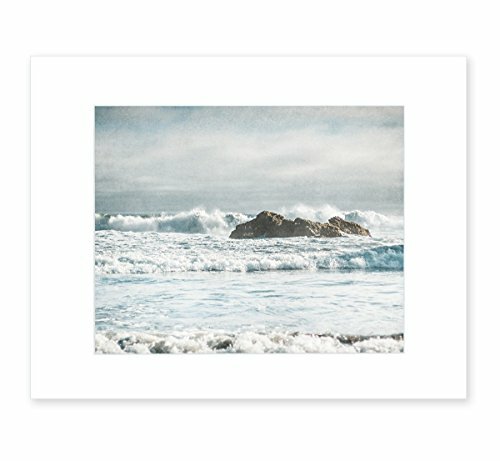 This picture was taken in the late afternoon on Pfeiffer beach in Big Sur, California. I also offer this print in other sizes, as a canvas, or as a framed print. Search Amazon for 'Offley Green Surf and Rocks' to see all options for this image.